Tempered glass is a kind of glass cqan be made to two or more sheets of top quality glass bonded together with a SGP interlayer.Tempered glass is essentially annealed glass that is heat -treated which makes Tempered glass several times stronger than ordinary annealed glass. Tempered glass manufactured by heating up the float glass to a high temperature of about 650ºC, then blowing air onto Tempered glass for Balustrades's surface, cooling it down swiftly and uniformly. (1) Extremely high safety: The Tempered glass withstands penetration from impact. Even if the glass cracks, splinters will adhere to the Tempered glass and not scatter. In comparison with other kinds of glass, Tempered glass has much higher strength to resist shock, burglary, burst. 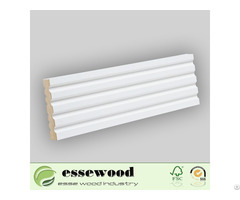 (2) Energy-saving building materials: Tempered glass impedes the transmission of solar heat and reduces cooling loads. (3) Create aesthetic sense to buildings: Tempered glass with a tinted interlayer will beautify the buildings and harmonize their appearances with surrounding views which meet the demand of architects. (4) Sound control: Tempered glass is an effective absorber of sound. 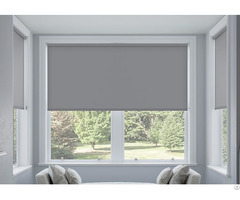 (5)Ultraviolet screening: Tempered glass filters out ultraviolet rays and prevents the furniture and curtains from fading effect. a.Tempered glass of Building glass:window glass;door glass;curtain wall glass; fencing glass in buildings, hotels, etc. b.Tempered glass of Appliance glass:glass door for refrigerator, microwave oven, glass panel for refrigerator, washingmachine.etc. 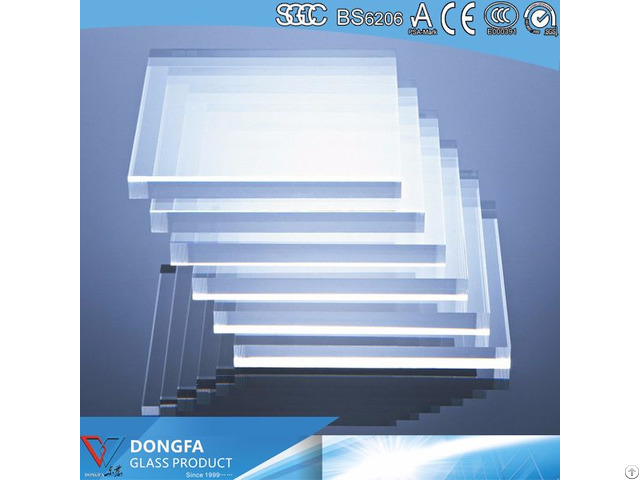 c.Tempered glass of Furniture glass:table, cabinet, etc. d. Tempered glass of Shop display windows, showcases, display shelves etc.